Food poverty: Could Scotland become the first part of the UK to guarantee a universal right to eat? 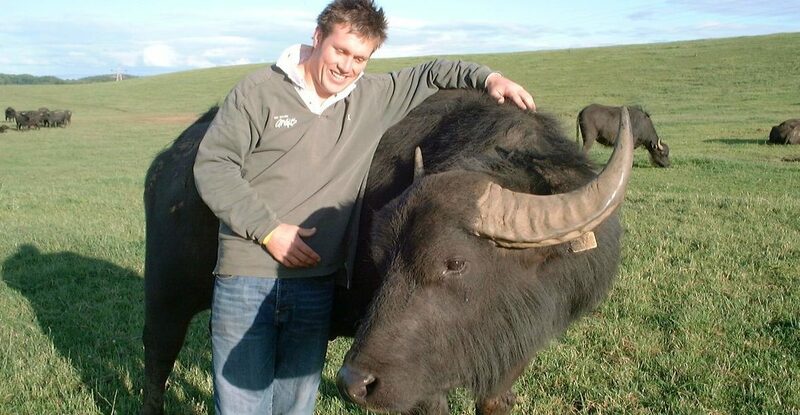 The Perth-based Royal Scottish Geographical Society is pushing for Scotland to become the first part of the UK with a legal universal right to food. Michael Alexander reports. Could claret have been Scotland’s national drink? Michael Alexander speaks to Newport-based broadcaster Billy Kay as he celebrates the Scots drouth for fine wine across the centuries in a new BBC Radio Scotland series. 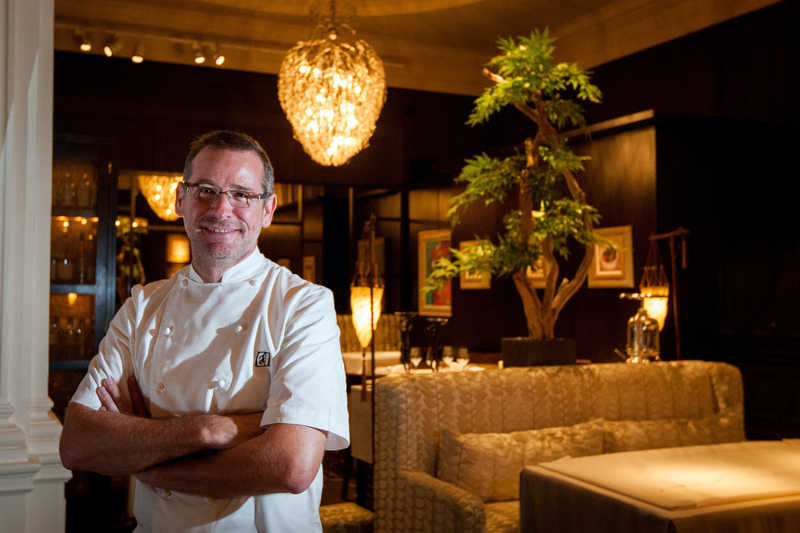 Tayside and Fife boasts two of the top 25 restaurants in the UK. Courier Country businesses were amongst the 25 winners at the prestigious Scotland Food & Drink Excellence Awards 2017 on Thursday night. 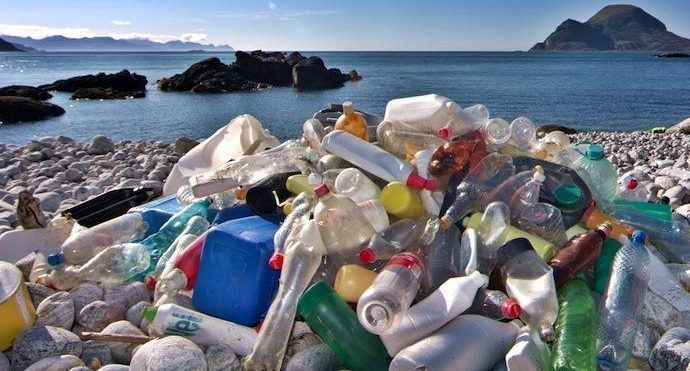 Does soft drinks industry and government have the bottle to reduce plastic pollution? Does a deposit return scheme (DRS) for bottles and cans in Scotland hold the key to the war on plastic waste? Michael Alexander reports. 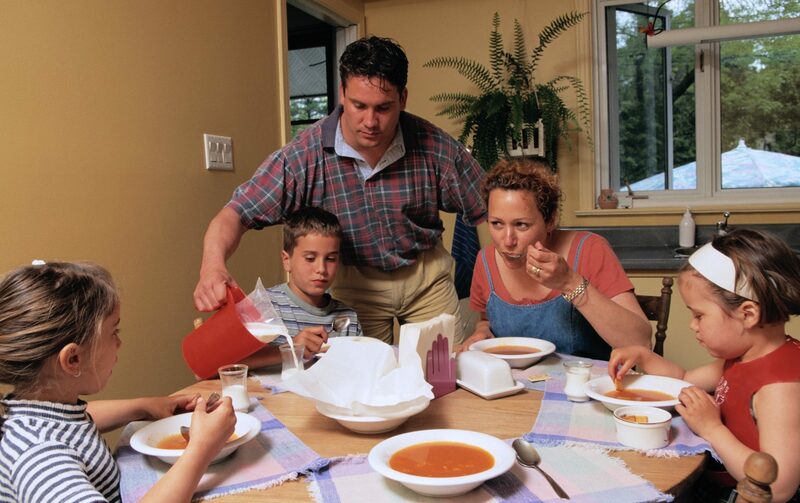 Have family meals had their chips? As a new survey suggests 73% of people no longer regularly sit together at the dining table, have family meals had their chips? Michael Alexander investigates. 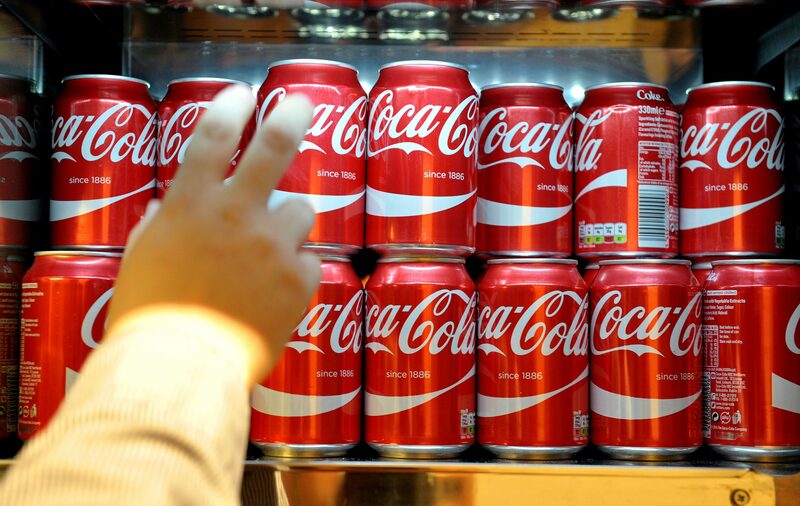 Should sugar-laden drinks be treated like smoking in battle to prevent cancer? Cancer Research UK wants sugar-laden drinks to be treated like smoking in the battle to prevent cancer. So with a sugar tax on the horizon, is more action required? Michael Alexander reports. I’m a Courier Celebrity…Get Me Out Of Here! 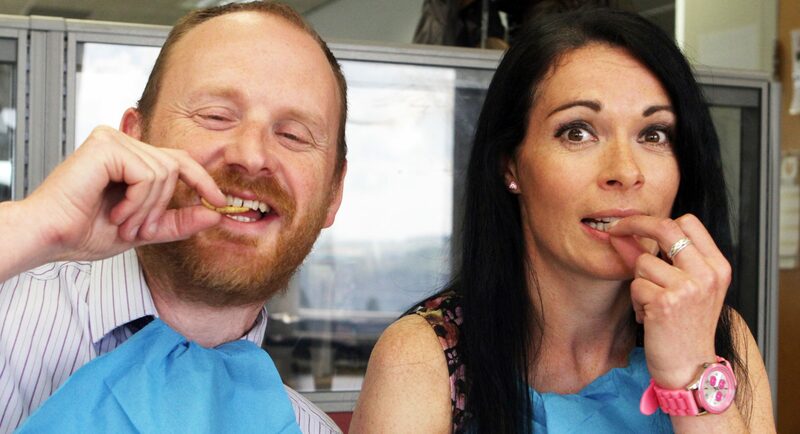 Michael Alexander persuaded some Courier colleagues to try the Edible Bug Challenge as visitors to this weekend’s Royal Highland Show get a light-hearted lesson on a potentially serious global food crisis. 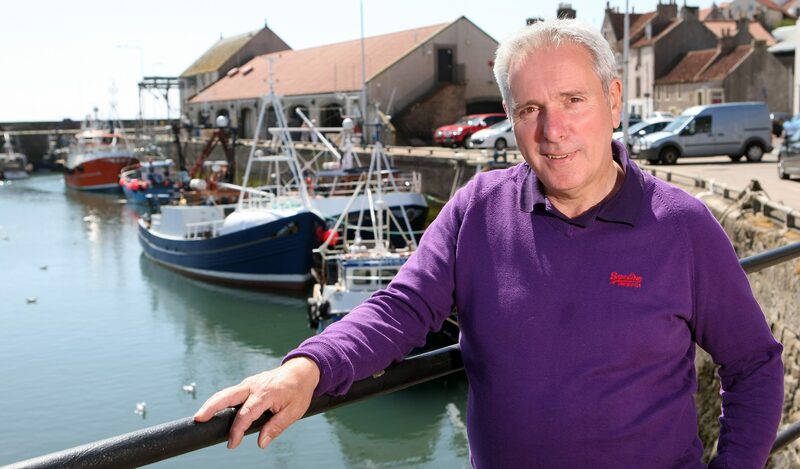 Michael Alexander meets a man who is trying to breathe new life into the Fife fishing fleet by encouraging local people to eat local seafood. 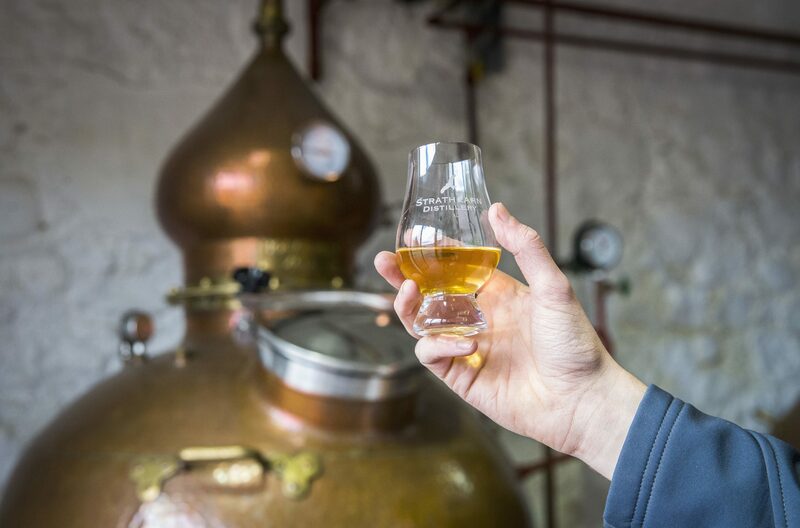 Three Fife businesses have won prestigious Scotland Food & Drink Excellence Awards 2016.